To help announce our upcoming Baby Show Series (kicking off with the New York Baby Show on May 18 & 19), we're giving away a dream nursery from DaVinci. 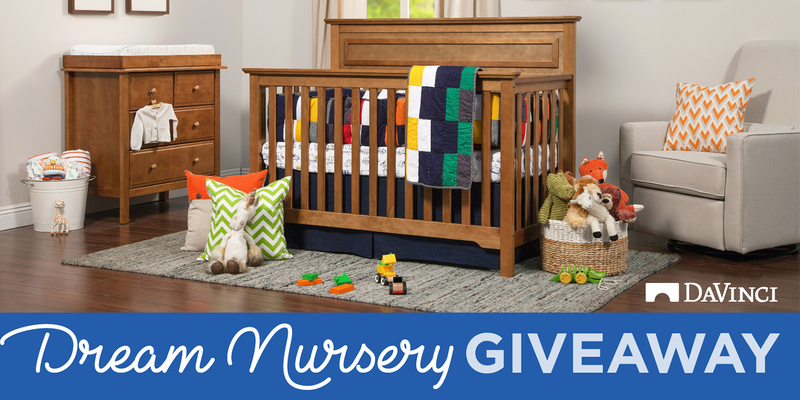 One lucky winner will receive a complete DaVinci nursery with a top-of-the-line crib, 4-drawer dresser with removable changing tray, and reclining glider. Deadline to enter is May 19. This promotion is managed by New York Baby Show. Participation in this promotion is subject to the official rules.